Inside your home or property live many different types of spiders and insects. While spiders are beneficial to have in residential areas, these eight-legged arachnids can also be nuisances. North Carolina also has two venomous species — the brown recluse and the black widow. Many spider complaints surround their large webs and intimidating appearance. While most spiders are not venomous, many species do in fact bite. Having some spiders around can be beneficial though as it reduces insect populations. Critter Control’s trained Eco-Wise Pest Control professional has your health in mind. We have conducted extensive research on the most effective spider management programs to ensure they can be safely removed and will not return to your home. Whether you come upon a black widow, brown recluse, wolf spider or any other species, Eco-Wise can help you by using our environmentally-friendly pest control products and services. 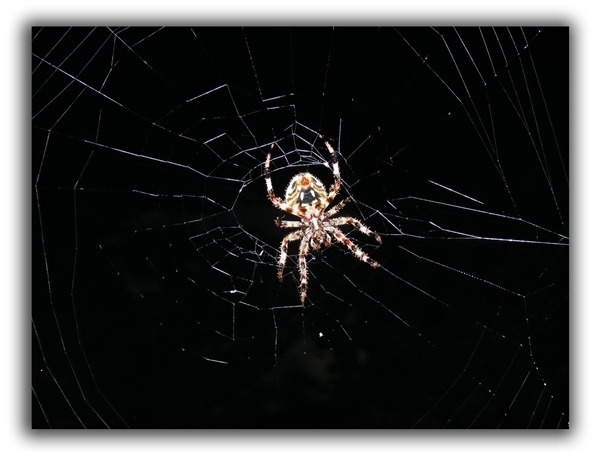 For environmentally-safe spider control methods, call the experts at Critter Control’s Eco-Wise Pest Control. Contact our offices today at (919) 382-0651 for more information. We remove and exterminate spiders in Raleigh, Durham, Cary, Chapel Hill, Morrisville and throughout the greater Triangle region of North Carolina. Spiders do not pose a risk of spreading disease.